First, let me say that this isn’t a step-by-step manual, but more of a guide, to help give you an idea of what you can expect in the journey leading up to the Targa. The Targa, referred to as “The Ultimate Road Race,” consists of two or three different events each season, typically the Targa Bambina, Targa Rotorua, and Targa New Zealand—each of which puts your mind, body, and car to the ultimate test. Each event can run up to ten days, in which time you will do nothing but eat, breathe, sleep, and dream all things Targa. Mornings are filled with racing, touring, tweaking, and repairing your ride, followed by a quick bite to eat. Afternoons are right back at it, as you compete with dozens of other drivers for the best time on that leg of the track. Despite this being a competitive event, one of the things you’ll find is the camaraderie amongst racers celebrating their common love of cars and all things Targa. The spirit is one of friendly competition, and there is always someone willing to impart a little advice or hard-won wisdom, even if the only payment in doing so is sharing a beer and a laugh. Even if you only race once, which is an unlikely occurrence, the Targa will forever change you, most always for the better. Before you can race in the Targa, you’ll need a car, and a very special car at that. The “journey to the Targa,” or acquiring and modifying your racer, never actually ends, because there are always modifications and new additions to your car that can help increase performance on the track. First, however, you’ve got to find your car, and the range of cars that compete in the Targa is far wider than you’d expect. One of the beauties of the Targa is the sheer variety of cars that can, and do, compete, ranging from classic cars to modern sports cars. You can find such beauties as a 1965 Ford Anglia, 1978 Porsche 911 SC, and 1976 Datsun 260Z. Slightly more modern entries may include a 1989 BMW 325i, 1996 Honda Integra Type R, or 2005 Mini Cooper S. Personally, my favorite has always been the Toyota AE86, otherwise known as the Toyota Corolla Levin, Trueno, or Sprinter. During the time when most other small sedans and hatchbacks were switching over to front-wheel drive, the Toyota AE86 held out until 1987, the last year rear-wheel drive was offered for the Corolla. Still, the AE86 isn’t just another economical and reliable Toyota hatchback, which is what we typically associate with the name “Toyota.” Equipped with a powerful and easily tunable dual-overhead four-cylinder engine, and paired with a five-speed manual transmission, the AE86 is able to lay down more power on the road than even its twin AE85 models, with smaller and less-powerful engines. 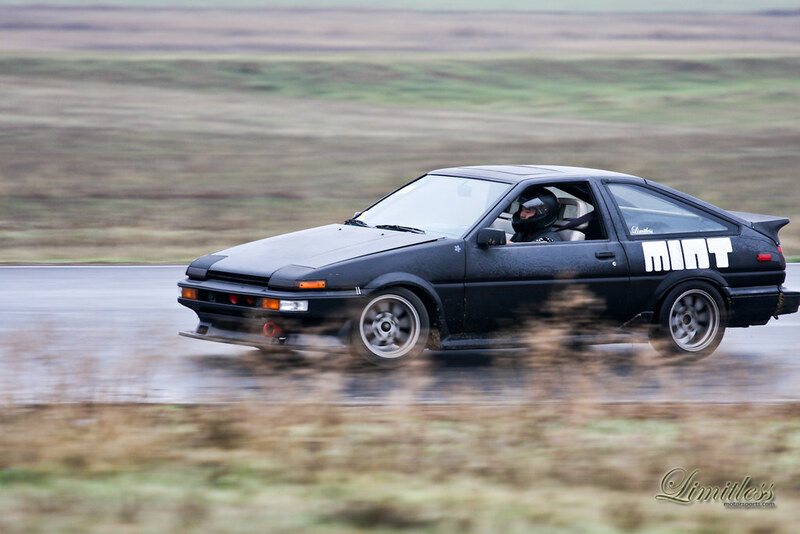 The AE86 suspension is stiffer and controlled body-roll significantly better than other cars of its class, as well. Finally, the rear axle of the AE86 is one of the few to offer a limited-slip differential for better traction. You might decide to run in the Targa Tour before ever taking your Toyota AE86 out for real competition, but getting a taste of this usually leads one right into it. The stock AE86 might be fine for the Targa, but once your desire to compete sets in, modifications will naturally follow. This means of course that you’ll have to tear the car apart before you can put it back together. Safety is the most important consideration when it comes to preparing the Toyota AE86 for a run in the Targa. After all, what joy is there in a sport if there is little chance of walking away from it? Racing in the Targa is a dangerous event, so whatever money you can put into preparing for your own safety is well worth it. 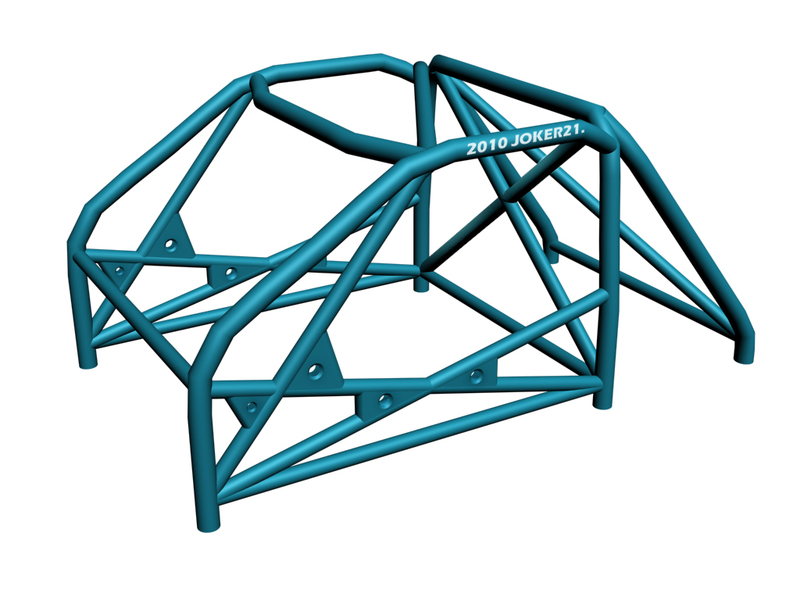 To that end, a professionally-welded roll-cage is one of the first items on your list of modifications, and is required to enter the race. The cage should function like a skeleton, a self-supportive structure that doesn’t require the car for support. A well-designed cage will provide protection in case of rollover or impact, but still make entry and exit easy. Race-approved seats and five-point harnesses are also required safety equipment in the Targa. Be sure they are comfortable, since you and your co-driver will be riding in them for days at a time. Get the best protective equipment that you can afford, and look for the widest harness straps you can find for the most comfortable protection. After all safety considerations have been made, any other modifications are up for grabs. Perhaps the next modifications you should consider are suspension and steering. In order to keep as many wheels on the ground as possible, preferably all four, a good suspension is absolutely key. It’ll have to be soft and long-travel, to soak up any bumps. Invest in strong anti-roll bars to keep control of the vehicle in turns. Also, wherever you can shave weight from the vehicle without impacting safety or critical systems, do so, as a light car is easier to control than a heavy one. When it comes to the Targa, pay special attention to the engine and transmission, since you’ll be putting these to their limits on the track. Power is important, but control is even more important, so don’t go overboard by putting a lot of power into a vehicle that you won’t be able to control. In other words, the car’s systems need to be balanced. For example, if you upgrade the engine with a supercharger, don’t forget to upgrade the brakes. If you upgrade the tires, don’t forget to upgrade the steering. Of course, these are just a few considerations to take when preparing the Toyota AE86, or any other car for that matter, for a run in the Targa. Aside from safety, perhaps the most important thing about racing in the Targa is to enjoy yourself. Take pride in your work, enjoy your fellow racers’ successes and learn from their failures. Running a great car in the Targa is probably one of the most-demanding sports you can take part in, but that doesn’t mean you can’t have fun while you’re at it!